While Mito Plaza Hotel is located in the middle of a government office and shopping district along the bypass, it is surrounded with quiet natural woods and has the atmosphere like a guesthouse. The standard twin room has space of 42 square meters. 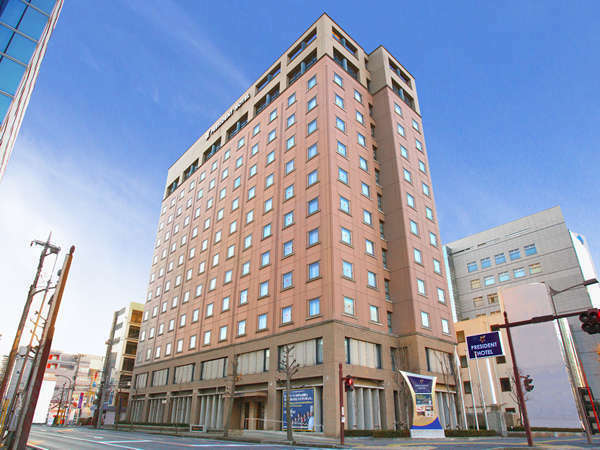 President Hotel Mito is located in the heart of the warm and friendly city, Mito and just 3-minute walk from South Exit of JR Mito Station. 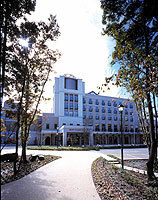 The hotel has been designed for the sophisticated traveler and features international standard facilities. 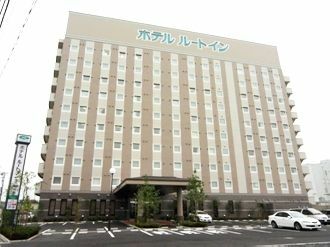 Hotel Route-Inn Mitokenchomae is conveniently located next to the Ibaraki Prefectural Government Office and has a good location to access for the transportation because it faces to National Route 50 bypass. 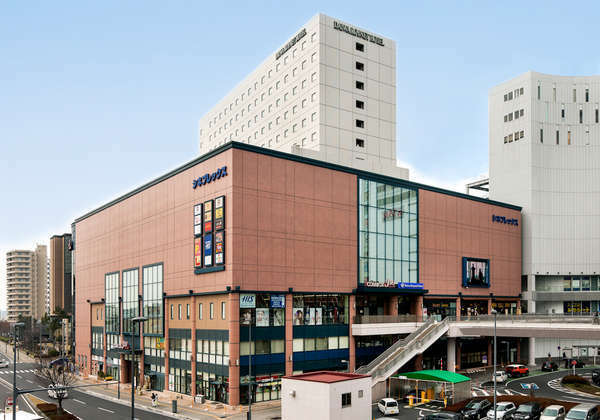 Located in the center of business town in Mito city and easy to go to sightseeing point such as Aqua World.